Rail traffic is on the rise worldwide. New regulations are imposing stricter emission limits. For diesel engines, this means that innovative cooling concepts and a lower total weight are called for. While OEMs are using components and systems approved for use in rail transport, railway operators are looking to reduce their overall operating costs. The benchmark is RAMS: Reliability, Availability, Maintainability and Safety. Within these constraints, Bosch Rexroth can provide highly configurable system solutions for refrigeration units and certified components. For OEMs, Bosch Rexroth offers hydraulically driven solutions that combine extremely high power density with compact dimensions, whose open construction provides designers and engineers with a great degree of freedom. Our railway technology specialists will support you with their experience from applications around the globe and with extensive simulations. System solutions and modules developed by Bosch Rexroth in cooperation with manufacturers include numerous auxiliary drives such as generators and compressors for diesel-powered vehicles and precise hydrostatic drives for specialty vehicles. Moreover, our product portfolio also includes working hydraulics for specialized vehicles for the construction and maintenance of railway tracks. 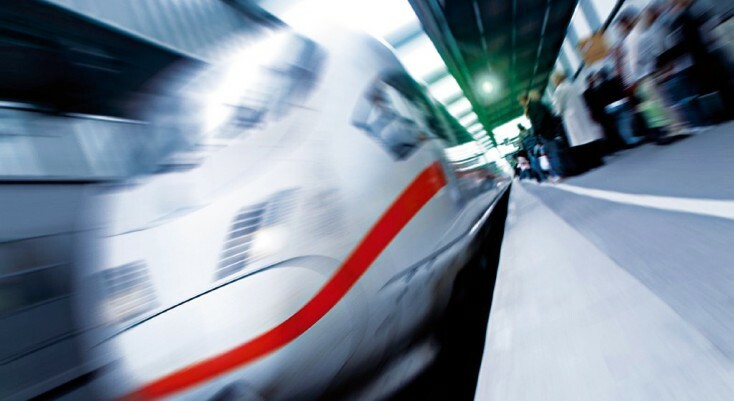 Bosch Rexroth supplies solutions that are precisely tailored to the respective rail vehicle and ready to be installed at the assembly line or in the workshop. Of course, long-term worldwide availability of spare parts is guaranteed, along with the related obsolescence lifecycle management.